Meizu just launched three new smartphones, dubbed as the Meizu 15, Meizu 15 Plus and the Meizu 15 Lite. The Meizu 15 comes with a 5.46 inches Super AMOLED display with an ultra-narrow frame and the Meizu 15 Plus comes with a 5.95 inches Super AMOLED panel with 84.4 percent screen to body ratio. The Meizu 15 comes with a 5.46 inches Full HD Super AMOLED display and it runs on the Snapdragon 660 SoC with Adreno 512 GPU. The smartphone runs on 4GB RAM and 64GB/ 128GB of internal memory. The smartphone runs on Android 7.1 Nougat with Flyme OS 7. The Meizu 15 comes with a dual camera setup at the rear which includes 12MP and 20MP sensors which come with 6 LED ring LED flash. The front-facing camera is a 20MP sensor with fingerprint sensor placed on the front under the display. The smartphone is powered by a 3,000mAh battery with mCharge fast charging. 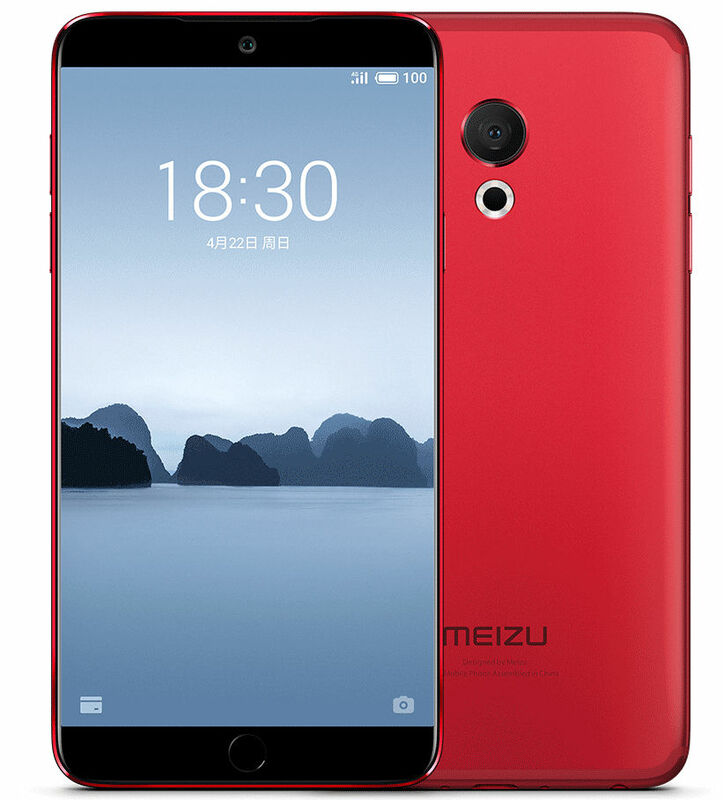 The Meizu 15 Plus is a bigger version of the Meizu 15 which comes with a 5.95 inches Quad HD Super AMOLED display. The smartphone is powered by a Samsung Series 9 8895 processor with Mali MP20 GPU. The processor is paired with 6GB of RAM and 64GB of internal storage. The smartphone runs on Android 7.1 Nougat layered with Flyme OS 7. The smartphone features a 12MP sensor plus a 20MP sensor for dual camera setup with 6 LED flash. The front-facing camera is a 20MP sensor with f/2.0 aperture. The smartphone features 3,500mAH battery with mCharge fast charging support. 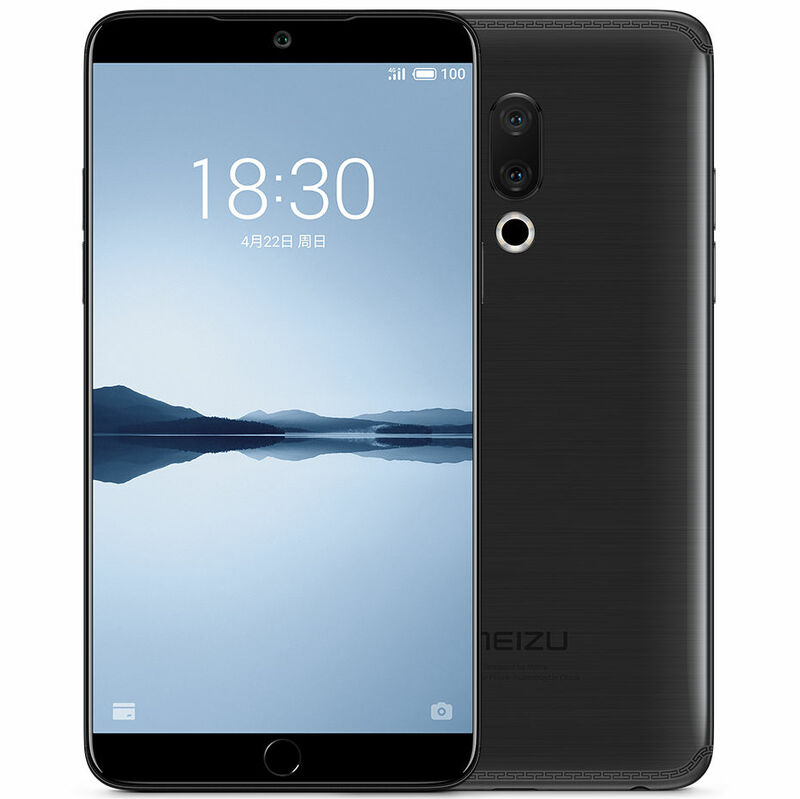 The Meizu 15 Lite comes with a 5.46 inches Full HD IPS display with 2.2 GHz octa-core Snapdragon 626 processor and Adreno 506 GPU. The smartphone features 4GB RAM with 64GB internal memory and runs on Android 7.1 Nougat with Flyme OS 7. The smartphone feature a 12MP sensor at the back with 6 LED flash and f/1.9 aperture size. The smartphone features 20MP sensor in front with f/2.0 aperture and sports a 3000 mAh battery with mCharge fast charging support. 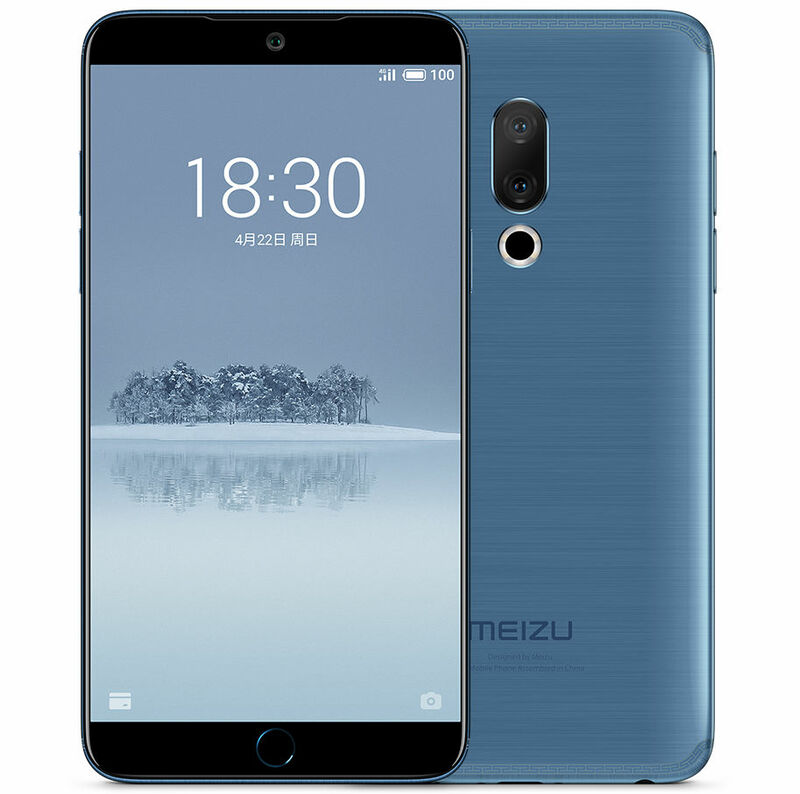 The Meizu 15 comes with a price tag of 2499 Yuan which converts to Rs 26,307, the Meizu 15 Plus comes with a price tag of 2999 Yuan. The Meizu 15 Lite comes at a price tag of 1699 Yuan which converts to Rs 17,885.